What our customers are saying about our Holiday Cottages In Gerrans To Rent. "We had a fantastic stay in S21182, from the moment we arrived the owners Nicky and Graham and their dog Sacha greeted us and made us feel very welcome. The grounds are stunning and the paddock for dog exercising is great. Our German Shepherd thoroughly enjoyed the space. The barn itself is very well equipped it's like home from home. The Roseland pub is a fantastic eating place with incredible food. 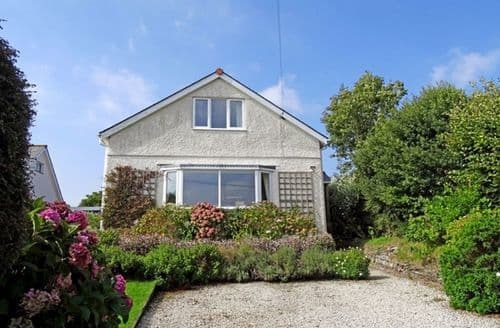 As said in previous reviews it is very rural and the roads around the Roseland peninsula are very narrow, but these are almost forgotten when you find fantastic beaches like Pendower and Carne . A fantastic stay and we hope to visit this little gem again soon." 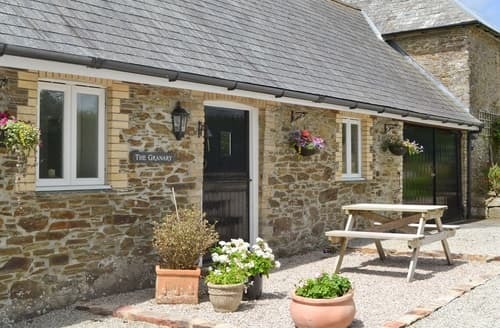 "A wonderful, relaxed country break. 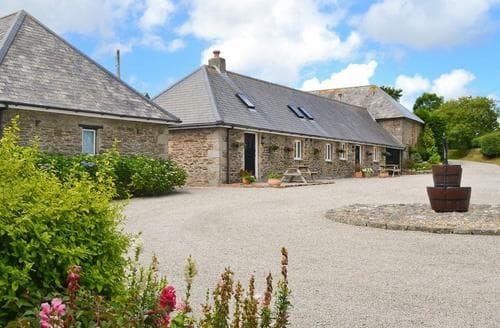 The setting is very rural, extremely narrow lanes with occasional passing places, beautiful scenery but bear in mind the nearest shop is in St Mawes, a 10 to 15 minute drive away, so don't forget to bring basic provisions! S21184 is well equipped and comfortable in lovely, well kept grounds. The owners, Nicky & Graham, live onsite and gave us some excellent advice on good places to visit. A dog friendly beach is a 10 minute drive away. We thoroughly enjoyed our week long break and the tranquillity of the countryside. We would definitely return to S21184." 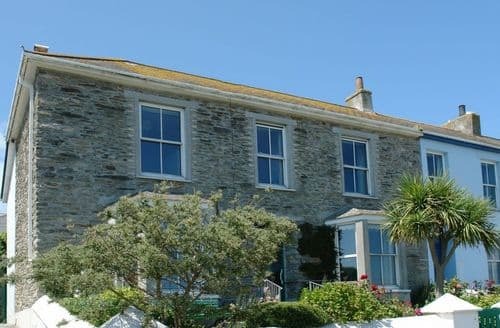 "Trelissa Farmhouse is situated in a wonderful location with its lovely costal walks & dog friendly beaches . S21184 is tucked away so be prepared for a 15min drive to the shops, of which there are plenty in St.Mawes. Also nearby is Porthscatho, a typical Cornish fishing village, complete with harbour & a lovely old pub - the Plume of Feathers. An outstanding feature of our stay was the Paddock - where our 2 small dogs could exercise each day. Full marks to Graham & Nicky - our hosts who were always available for any help or advice when needed. We hope to return again"
"There were only 7 of us but we needed to have all of the beds made up so don't understand why this wasn't done. Luckily two of our guests were only staying for the weekend otherwise we would have had to contact the caretaker to sort this issue out. 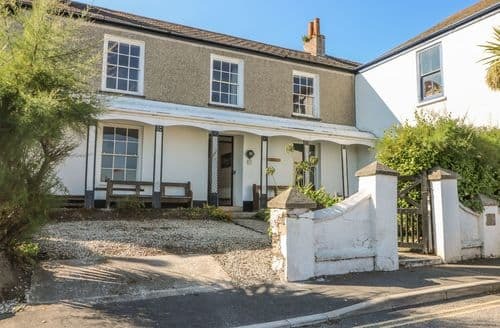 Othewise this is a lovely comfortable house to vacation in, really close to the beach and a very short walk to the town of Portscatho in one direction and a good farm shop in the other.As the beach and what a beach so close. Thoroughly recommend this location and house if you are looking for a fantastic family holiday." 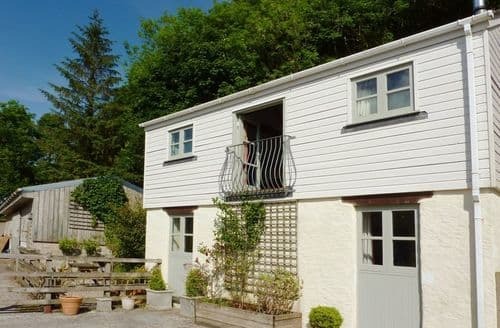 "S21184 is a lovely cottage set in beautiful rural surroundings. Nicky and Graham, the owners, were very helpful and informative throughout my stay in the cottage.The cottage is an ideal base if you have a dog and enjoy coastal path walking.The Roseland Peninsula is a hidden gem in Cornwall, it has some quiet and unspoilt, traditional coastal villages which lack any sort of commercial tourist attractions. I have recommended the area and cottage to several friends and I will definitely be visiting again to complete my coastal path walking."